Ampthill Images. Access to over 20000 old images,from the late 1800s. Photographs,postcards,glass plates,and cine film frames. A wide range of subjects. This website has been designed to publish old images taken from photographs, postcards, glass plates, cine films, slides and maps. These images cover the years from the late 1800s. 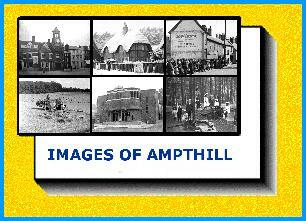 The first part - Images of Ampthill - contains images relating to Ampthill. 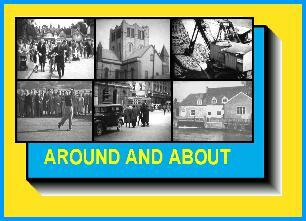 The second part - Around and About - contains images from Villages around Ampthill - Central Bedfordshire and further afield.